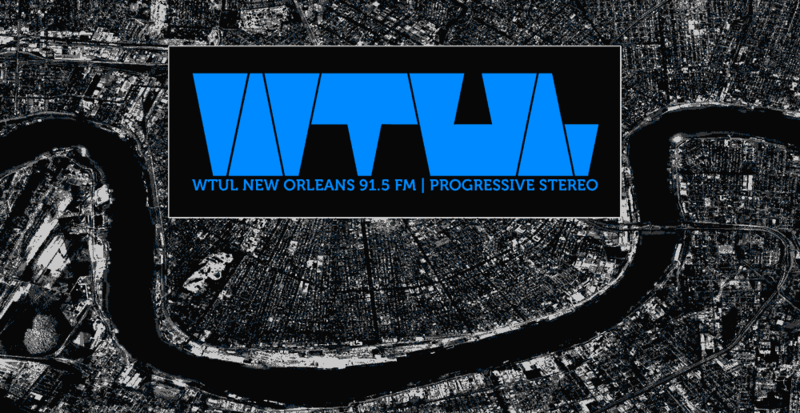 WTUL needs a Marathon Logo! WTUL's 49th annual Rock on Survival Marathon is quickly approaching and it is almost time for us to pick our Marathon logo design! - Designs must include, "WTUL New Orleans 91.5 fm," "49th Rock on Survival Marathon, and "2019"
-Optional additional information, "60 years of progressive stereo"